My daughter and I love doing Holiday Crafts! We both love when the crafts we do are simple enough for her to manage mostly by herself. Mia is almost seven and is at a point where she wants to do things with minimal help. I try to find crafts that I can help with but that she is able to take charge doing! When searching for new crafts I also try to find things that we have what we need for so that we can do it right away! With Christmas being only a few weeks away I set out to find a simple craft to do on a cold day. 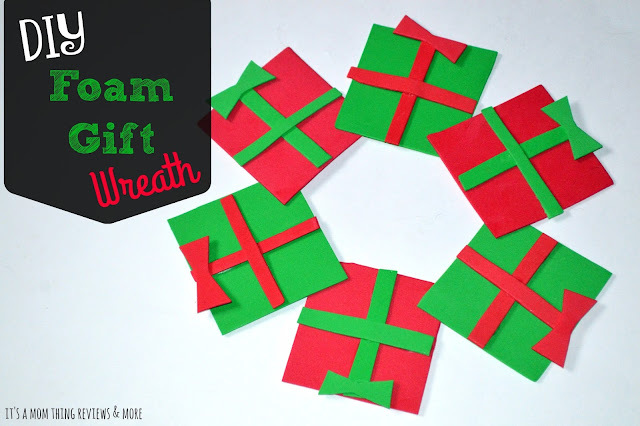 After searching a bit we came across a DIY Foam Gift Wreath. This simple craft uses minimal supplies, is easy for children to do, and is perfect to hang up in your home for the holidays! Start off by cutting six foam squares, three of each color. Next cut ribbon for each gift by cutting strips of foam. You will need 12 pieces of "ribbon" in total. Next cut out little bows for each gift. Once you are done cutting attach the ribbons and bows to each gift. Once they are dry arrange them on an angle so that they overlap in the corners and glue at each corner. Let sit for 30 minutes or so to fully dry. I attached a ribbon to the back of ours so that I can hang it up easily! I am looking forward to seeing it hanging on our door this Christmas season! For more fun and simple crafts pick up a copy Holiday Crafts by Linda Reece published by SkyHorse Publishing! 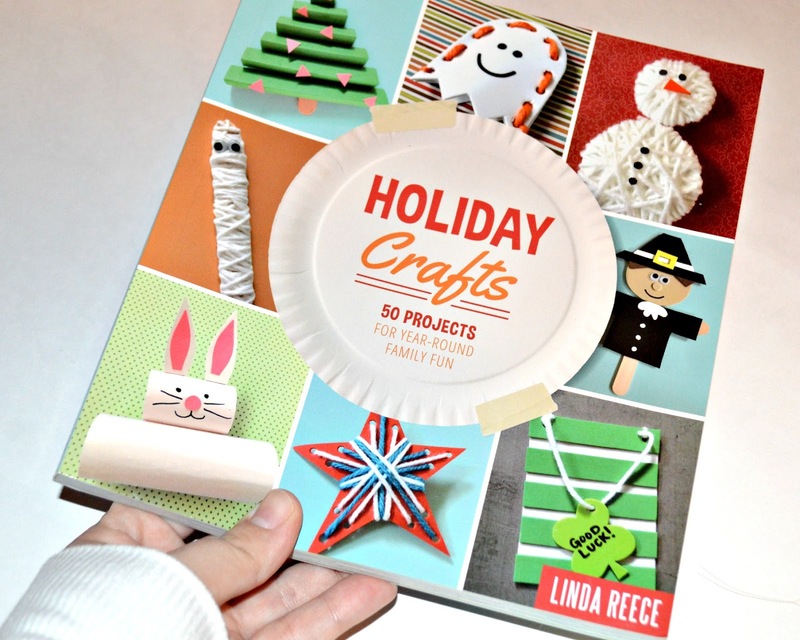 In this book you can find crafts for Mother's Day, Father's Day, Halloween, Easter, and more! 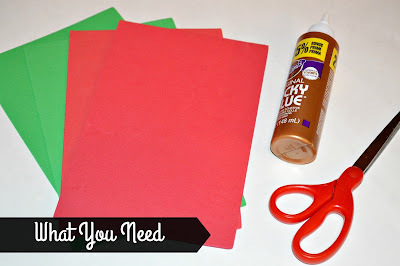 Each craft is perfect for little hands to do with minimal help! What a great book and I'm sure there are lots more great ideas in here for you to do. I might need to pick me up a copy.